In this 5-part Series, you will learn about some brand new features offered by the Bootstrap 4 library. You will first learn to download the Bootstrap sources files. We will install and use Grunt to the development workflow for a faster process and performance. Bootstrap is also full of extra features and components that come ready to use out of the box. You will learn to build a responsive page layout in a few minutes with the media objects and the responsive navbar components. Plus, this new Bootstrap version now includes an opt-in Flexbox support and an improved grid system to better target mobile devices. To learn more about Bootstrap check out our Bootstrap anthology, Bootstrap: A SitePoint Anthology #1. 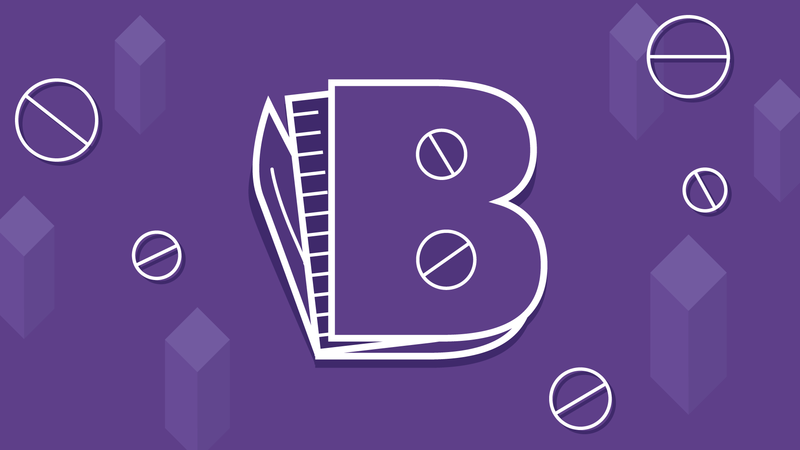 It’s a great read into the latest information on Bootstrap. For a more guided course on Bootstrap, watch our course Introduction to Bootstrap.